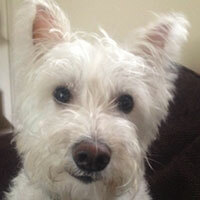 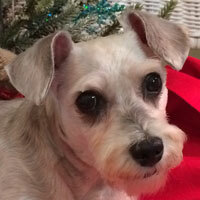 Meet some of our rescued dogs who are now living happy lives with their new families! 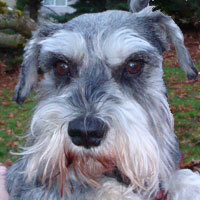 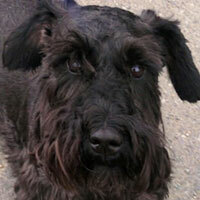 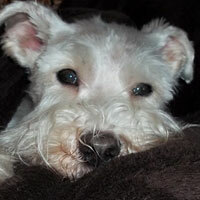 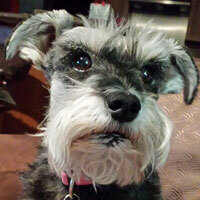 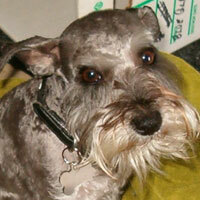 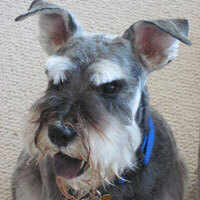 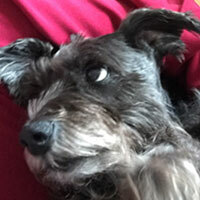 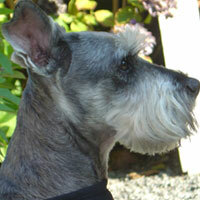 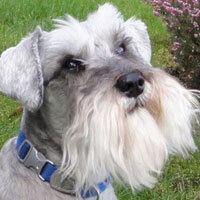 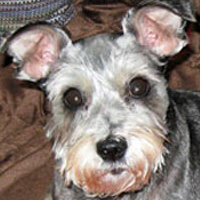 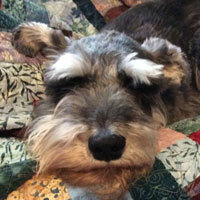 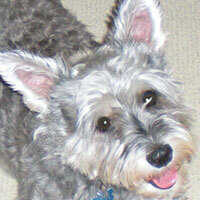 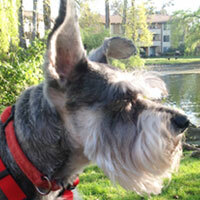 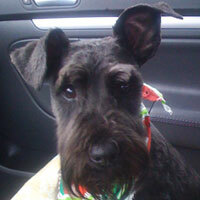 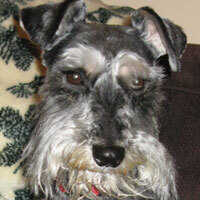 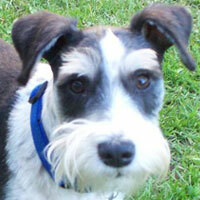 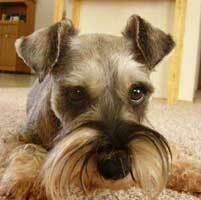 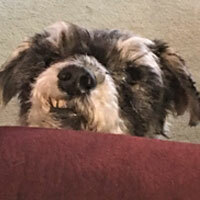 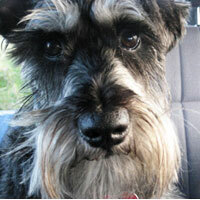 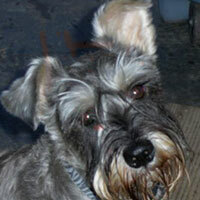 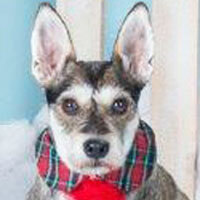 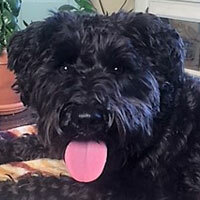 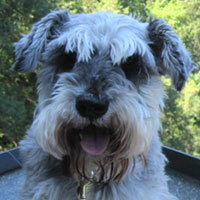 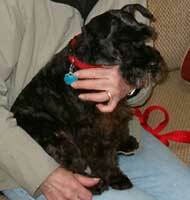 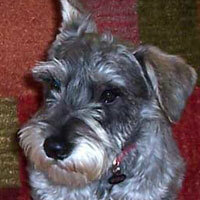 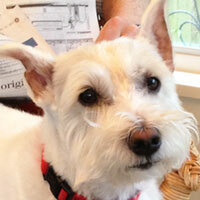 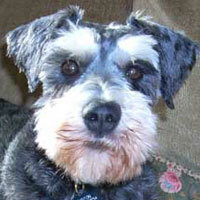 If you adopted your Schnauzer from Miniature Schnauzer Rescue and would like to add your Happy Tail, please contact us. 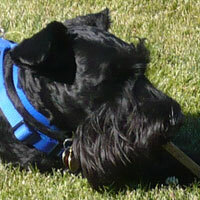 This loving page is dedicated to our four-legged companions who have passed on. 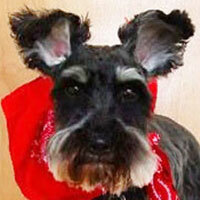 Please send us your photo and writeup and we will be happy to add the love of your life.